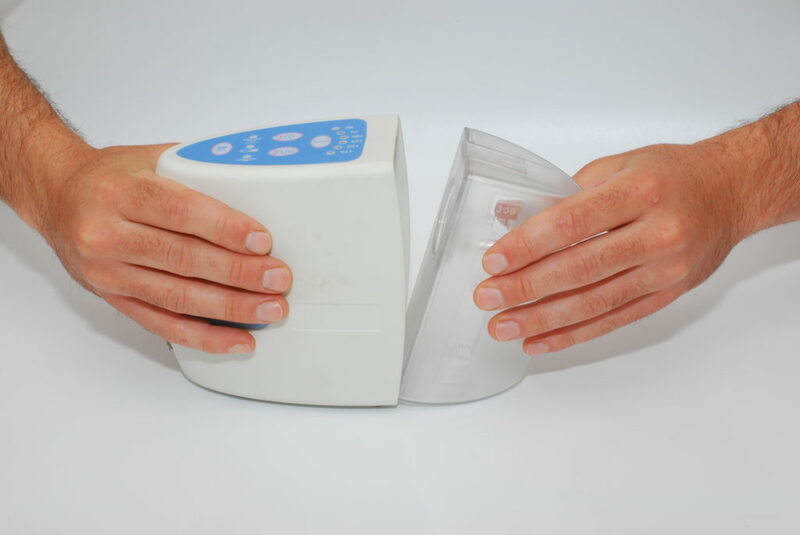 AC engineering has developed completely portable suction pumps with disposable components. 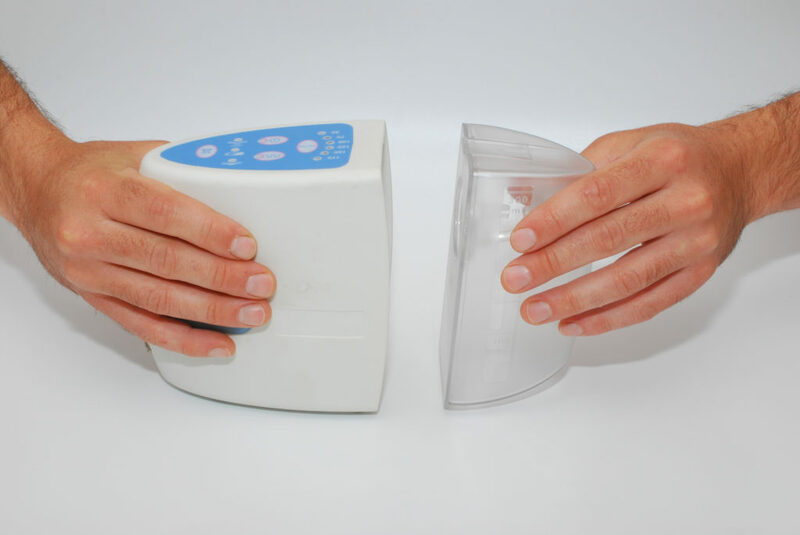 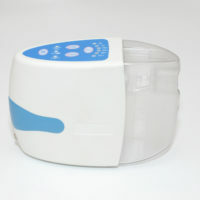 Developed specifically for wound care and can be used in other medical applications, particularly for home care ( NPWT). 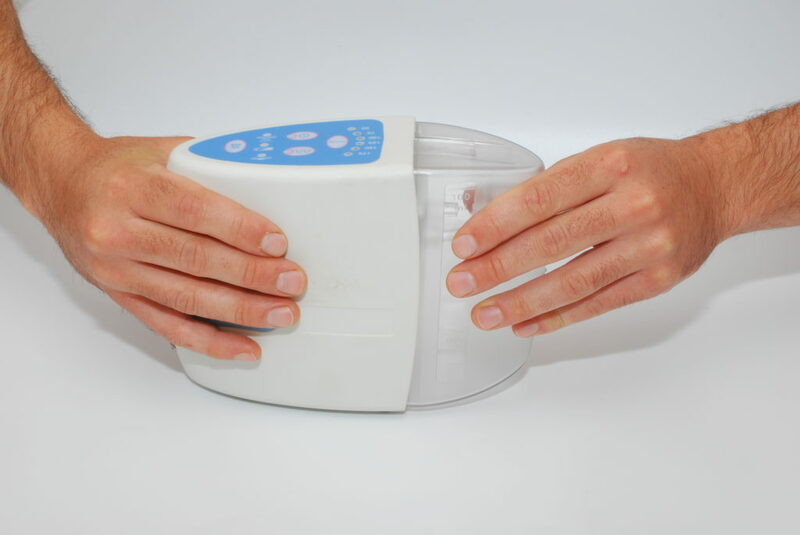 Instant suction response – no service or cleaning required. 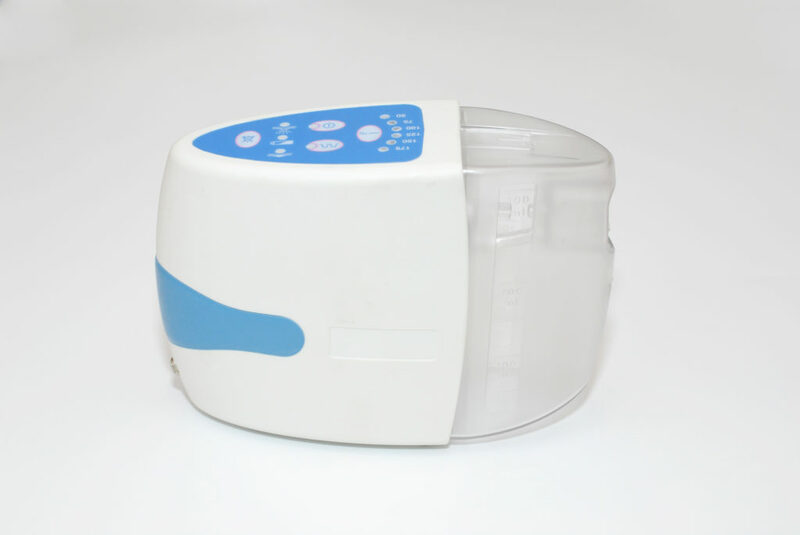 No cross contamination between pump drive and disposable canister / pump.